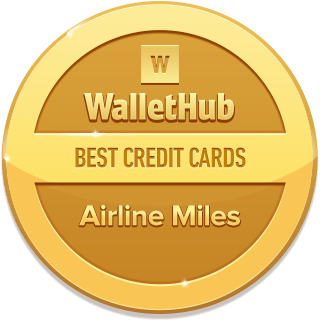 WalletHub makes it easy to find the best airline miles credit card for you. You can find both types of airline credit cards below. 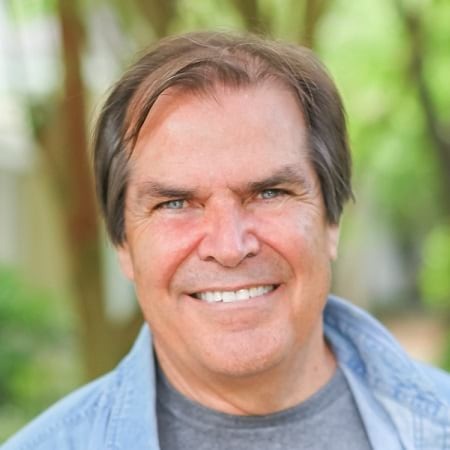 To help you land the right miles credit card for your particular needs, WalletHub’s editors compared more than 1,000 credit card offers based on how many miles they’d allow different types of travelers to earn, as well as how much those miles would be worth when redeemed for airfare, with annual fees taken into account. Below, you can see the best miles cards that emerged from this comparison in first class. 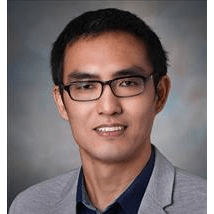 The type of … show morecredit card miles you should target depends on … show morehow often you travel, whether or not you usually fly with the same airline, and how comfortable you are booking airfare through an airline rather than a travel-comparison website. Credit cards with miles for a specific airline generally give you the most miles when you purchase flights directly from that airline. Similarly, how much emphasis you place on secondary benefits such as free baggage and airport lounge access depends on how much you’d actually use those perks. Your credit standing will play a role, too. Most of the best credit cards with miles require good credit or excellent credit for approval. 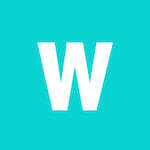 You can check your credit score for free on WalletHub to get a sense of your chances. Continue reading below to learn more about the best airline miles credit cards and the best travel miles credit cards available right now. 2,500 bonus miles after the first purchase made within the first 3 billing cycles. 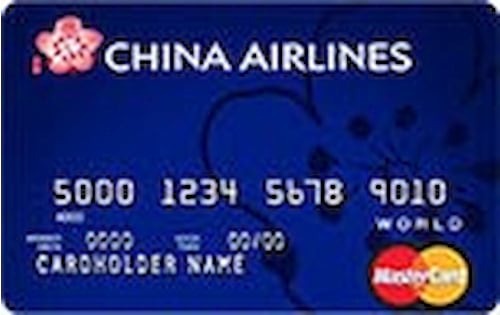 1 mile for every $1 on China Airlines purchases and 1 mile for every $2 spent everywhere else. Miles expire after 36 months. 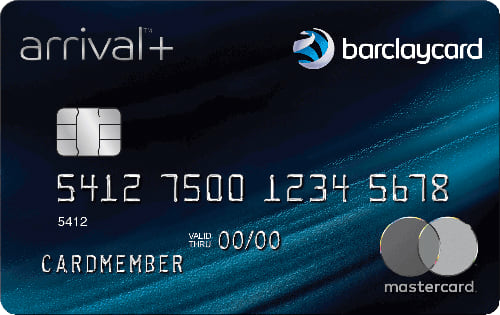 The best credit card with miles for any airline is the Barclaycard Arrival® Plus World Elite Mastercard®. 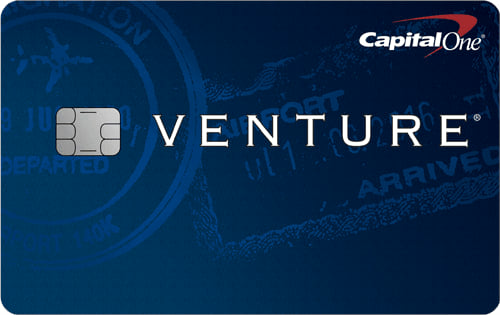 The Arrival Plus Card offers an initial bonus worth $700 in travel and gives 2X miles per $1 spent on all purchases. It also has a $0 annual fee the first year ($89 after). The best airline miles credit card is the Lufthansa Credit Card. You can earn up to 50,000 bonus miles (worth $1,145 in airfare) within 90 days of opening an account: 20,000 miles just for making a single purchase and paying the $89 annual fee and another 30,000 miles for spending $5,000 in the first 90 days. Even considering the annual fee, the average person would earn more with the Lufthansa Card over two years of use than any other airline credit card available right now. 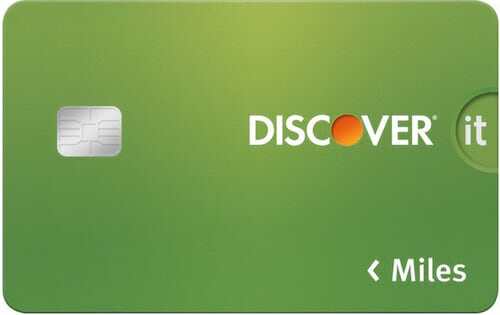 If you want to rebuild your credit without missing out on rewards, you want the Discover it® Secured card. It gives 1 - 2% Cash Back on purchases, doubles the rewards you earn the first year as an anniversary gift, and has both a $0 annual fee and a 0% foreign transaction fee. Credit card shoppers interested in a very good all-around miles card should definitely consider Discover it® Miles. In addition to 1.5 miles per $1 spent on purchases and a first-year rewards match, Discover it® Miles offers an introductory APR of 0% for 14 months on new purchases. The regular APR could be 14.24% - 25.24% (V), depending on your creditworthiness, but the annual fee and foreign transaction fee are both $0. 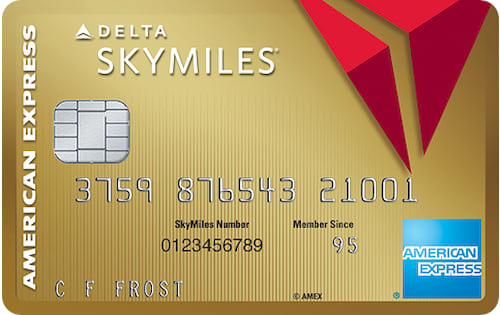 If you’re a Delta loyalist, or just an airfare opportunist, you can lower the cost of flying a lot with the Gold Delta SkyMiles® Credit Card from American Express. You and up to eight travel companions on the same reservation get your first checked bag free on every Delta flight. 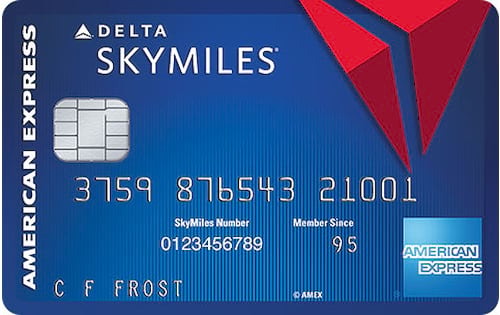 You can also earn an initial rewards bonus of at least 30,000 miles by spending $1,000 within three months of opening an account + making a Delta purchase. And you’ll get 1 - 2 miles / $1 in rewards on purchases, among several other perks, which you can learn more about from our in-depth look at the best Delta credit cards. If you’re a small business owner who travels often, you can save a lot of money (and quickly, at that) with the Ink Business Preferred℠ Credit Card. The Chase Ink Preferred Card offers an initial bonus of 80,000 points – worth $1,000 in travel booked through Chase – for spending $5,000 within three months of opening an account. It also gives 1 - 3 points / $1 spent on purchases normally. The annual fee is only $95. At the end of the day, the best airline miles credit card for one person could be very different from the best for someone else. The right choice for you might not even be an airline credit card at all – at least not one tied to a specific airline. You can learn more about all of the best miles cards below. For information about the non-plastic side of airline rewards, check out WalletHub’s report on the Best Frequent Flyer Programs. You can learn which airline miles can expire, for example, as well as which airlines have blackout dates for tickets purchased with miles. You can also get a personalized recommendation for which frequent flyer program is best for your needs, if any. That should make it easier to find the best airline credit card for your particular needs. Delta SkyMiles is the best airline rewards program, according to WalletHub’s latest Frequent Flyer Report. And it doesn’t matter whether you travel a lot, a little or somewhere in between because SkyMiles is the top choice across the board. This is largely due to the fact that SkyMiles don’t expire because of account inactivity, in addition to the program’s numerous transfer partners and its lack of blackout dates for flights booked with miles. But you can see which airline rewards program is best for your particular needs by using WalletHub’s Frequent Flyer Calculator. It’s also important to remember that credit cards are a whole different ballgame. An airline can have a great loyalty program but a crummy credit card. So when you’re considering airline rewards credit cards, make sure to keep the following key characteristics in mind. Doing so will help guide you to the most rewarding miles program possible. Airline Affiliation: Some airline cards offer generic miles that can be redeemed for flights on any airline. Others are tied to particular airlines and provide miles usable only for flights with affiliated carriers. The former are good for both the infrequent traveler and those who travel a lot, but on different airlines. The latter are only good for brand-loyal frequent flyers. Initial Rewards Bonus: The initial bonus that you can earn during the first few months of card use is an extremely important consideration. The reason for that is bonus miles on certain cards may even exceed the number of miles attainable from a full year of card use. Earning Rate: You need to figure out how quickly you’ll be accruing miles, as this dictates how lucrative each card you consider will be. Just be aware of cards that require you to sign up on a quarterly basis in order to be eligible for the highest rewards earning rates. 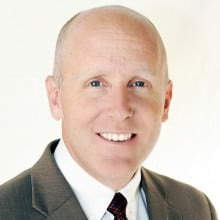 Earning Tiers: Some airline miles credit cards give you a certain number of miles per $1 spent until you reach a designated spending threshold, at which time the rewards earning rate changes. Depending on your spending habits, this can significantly affect a card’s appeal. Expiration: If your airline miles will expire at some point, you clearly need to know about it. When present, expiration is typically linked to either account inactivity or the amount of time elapsed since miles were earned. Redemption Policy: Find out how many miles you need to redeem for a flight and how much that flight would cost if purchased normally. This will tell you how much the miles are worth. You should also scan the rewards program’s terms to see if there’s any mention of blackout dates or a minimum number of miles required for redemption. Status Miles: The rate at which status miles are doled out is a key factor for frequent flyers who are thinking of committing to a particular airline. 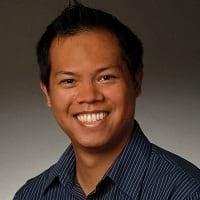 Only four of the 28 Star Alliance airlines have credit cards available to people in the U.S., as of Feb. 2019: Asiana, Avianca, Lufthansa and United. But if you earn miles from any Star Alliance member, you can redeem them with the other member airlines, too. 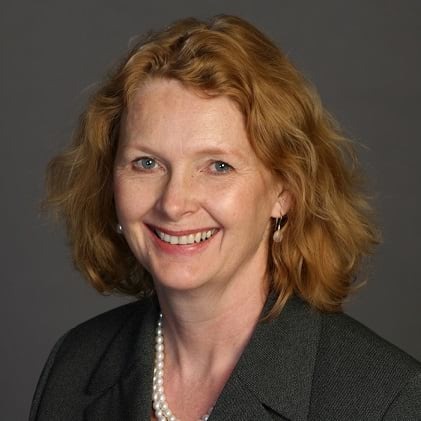 So having a Star Alliance credit card can add a lot of flexibility to your rewards travel. Getting any Star Alliance credit card automatically enrolls you in the airline’s loyalty program. So just by getting the card, you’ll instantly gain access to earning and redeeming miles with any of the Star Alliance airlines. The best Southwest credit card deals include 40,000-60,000 point initial bonuses, free checked bags and bonus points every account anniversary. The best Southwest credit card deal overall is the Rapid Rewards Premier card. It offers 40,000 points when you spend $1,000 in the first 3 months and an automatic 6,000 points every account anniversary. You also get 2 free checked bags on Southwest flights. Plus, there’s lost luggage insurance, purchase protection and other perks. 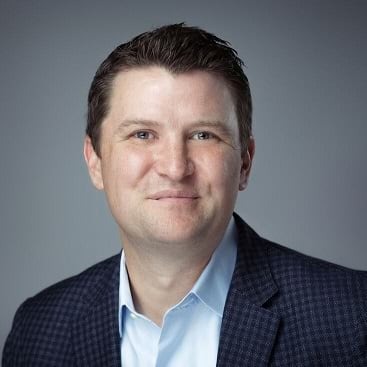 There are several other Southwest Airlines credit card promotions, including a big initial bonus for small business owners. The Southwest Business Credit Card offers 20,000 more initial bonus points than either of the personal cards and still only has a $99 annual fee. 1,5000 Tier Qualifying Points per $10,000 spent (up to 15,000 per year): Rapid Rewards Premier & Southwest Business Credit Card. TQPs get you better perks while flying. If you’re choosing between the two personal cards, Rapid Rewards Premier costs $30 more per year than Rapid Rewards Plus. You’ll have to decide whether the Premier card’s few extra perks are worth it. The United Credit Card 70,000 bonus miles offer is no longer available. In the past, you were able to get it by spending $3,000 within 3 months of getting the United MileagePlus Explorer credit card. The United MileagePlus Explorer card’s initial bonus has even been as high as 75,000 miles in the past. But credit card signup bonuses change often. 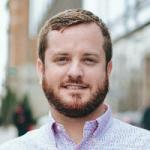 If you’re a business owner, you’re in luck though. The United MileagePlus Explorer Business card currently offers 50,000 miles when you spend $5,000 in the first 3 months. As far as personal cards go, the closest to 70,000 miles is the United MileagePlus Club card. It gives 50,000 miles when you spend $3,000 in the first 3 months. You also get a free United Club airport lounge membership, worth $550 per year. With United cards, it’s not just about the bonus. Often, you’ll get extra perks like free checked bags or priority boarding. And you’ll always earn extra miles on United flights. 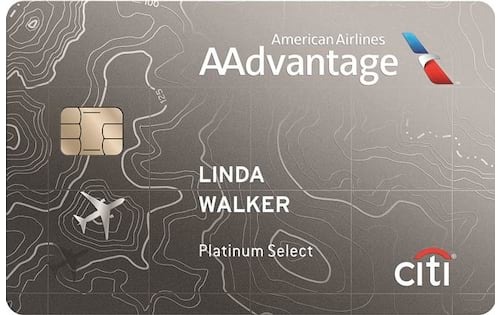 To get the American Airlines credit card 75,000 miles bonus, apply for the Citi/AAdvantage Executive World Elite Mastercard and spend $7,500 within 3 months of being approved. You’ll get the 75,000 miles within 8-10 weeks of qualifying for the bonus. 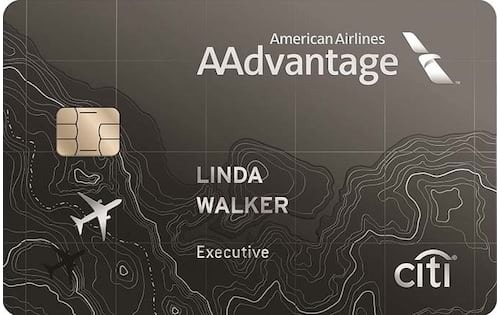 The AAdvantage Executive Card requires excellent credit for approval and has a $450 annual fee. But 75,000 AAdvantage miles are worth about $1,050 in American Airlines airfare. You can earn 75,000 miles by spending $7,500 in the first 3 months with the Citi/AAdvantage World Elite Mastercard. You need excellent credit (750+ credit score) to get approved for the Citi/AAdvantage World Elite Mastercard. Earning the bonus requires spending at least $2,500 per month. You’ll also earn 2 miles per $1 on American Airlines purchases and 1 on everything else. Your 75,000 bonus miles will show up in your account 8-10 weeks after you reach the spending threshold. 75,000 miles (worth about $1,050) cover the cost of the Citi/AAdvantage World Elite Mastercard’s $450 annual fee for more than 2 years. 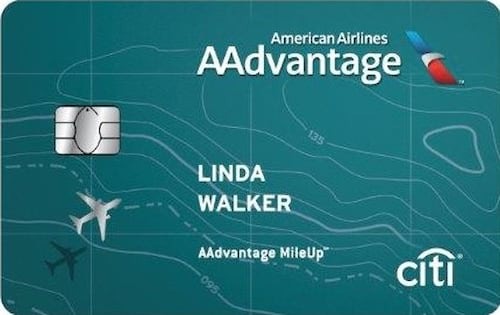 You are not eligible to earn the initial bonus if you have opened or closed any other Citi/AAdvantage card in the past 24 months (with the exceptions of AAdvantage MileUp and Citibusiness/AAdvantage). The executive card has a few other bonuses, like a free Admirals Club lounge membership and a free first checked bag for you and up to 8 companions on the same reservation. And if you spend $40,000 in a year, you get 10,000 Elite Qualifying Miles (EQMs). They can’t be used for free flights. But the more you have, the better perks you get on AA flights. 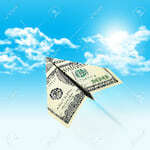 The American Airlines credit card 75,000 miles bonus is valuable. 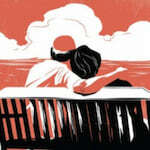 It’s worth over $1,000 in airfare. But you do have to spend a lot of money to get it. 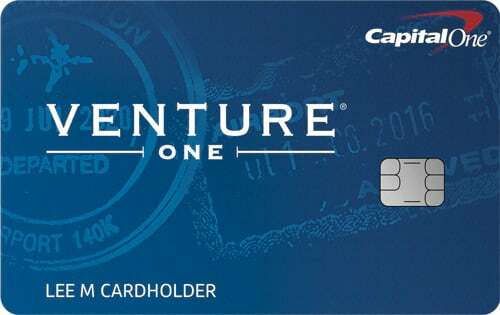 So frequent travelers can benefit greatly from this card, while occasional travelers will likely end up losing money due to the $450 annual fee. In search of more airline miles credit card tips and tricks, we posed the following questions to a panel of travel experts. Check out their bios and responses below. Why is it so hard to tell how much airline miles are worth? How often does someone need to fly to justify getting an airline miles credit card? What should a frequent traveler look for in an airline credit card? What are the biggest mistakes people make with airline miles credit cards?